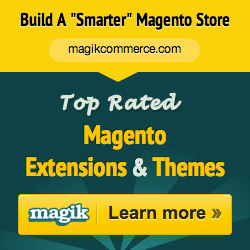 MAG090164 is a fully responsive Magento 1.8 theme from TemplateMela. 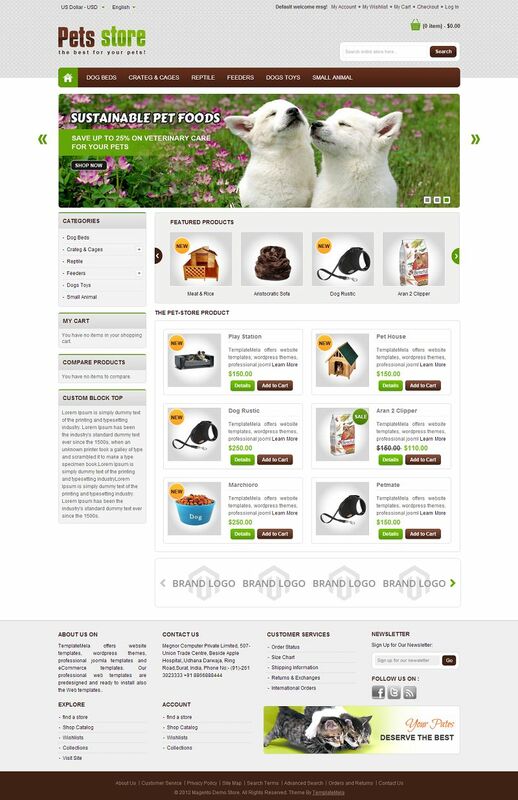 It has a beautiful layout perfect for your pets, animal and flowers store. Developed using HTML5 and CSS3, this template comes with a lot of configurable options such as menu builder, homepage slider, google font support, google rich snippet support, customizable grid and product pages, unlimited color option, and many more. 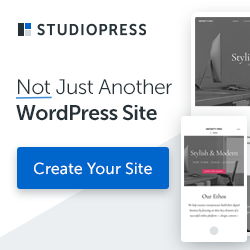 This template is also responsive that will adapt itself to the screen width of the viewing device including desktop, laptop, mobile phones, tablets and more. unlimited possibilities to customize your design with few clicks and settings. With color picker options you can change color anything you want there’s unlimited possibilities to change colors.